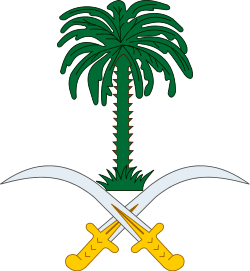 Hamoud bin Abdulaziz al Saud was the only child of Futaimah Al-Yamania and the youngest son to live to adulthood of the founder of Saudi Arabia, King Abdulaziz ibn Saud. Born in 1947, he died on 26 February 1994 at the age of 47 years. He is the only one not represented in the Allegiance Council originally (later joined in similar circumstances by Prince Fawwaz upon his death) because he died without sons, only having one daughter. 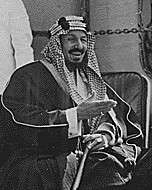 Some sources say that he died in Saudi Arabia while talking with King Fahd. He was also sometimes threatened by his brothers because he was the youngest of all his siblings. He had a younger half-brother Jiluwi (II) who was born in 1952, but died the same year. He was the youngest surviving son of Abdulaziz until his death in 1994, Thus, making his half brother Muqrin bin Abdulaziz the youngest-surviving son of King Abdulaziz.